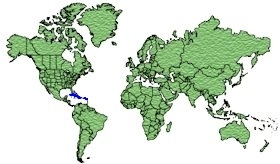 Bahamas, Cuba, Jamaica, Hispaniola, Puerto Rico, Virgin Islands, Leeward Islands and Martinique. 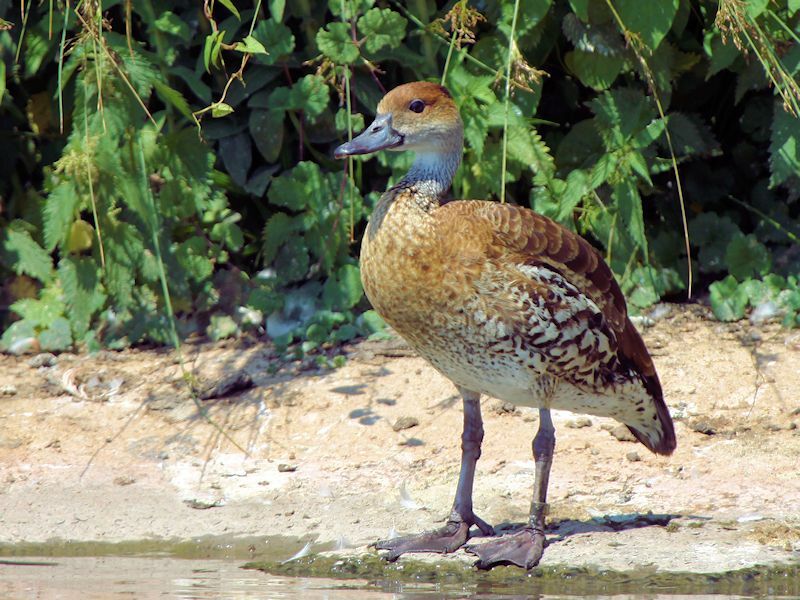 Non migratory, the West Indian Whistling Duck is endemic to the Caribbean. 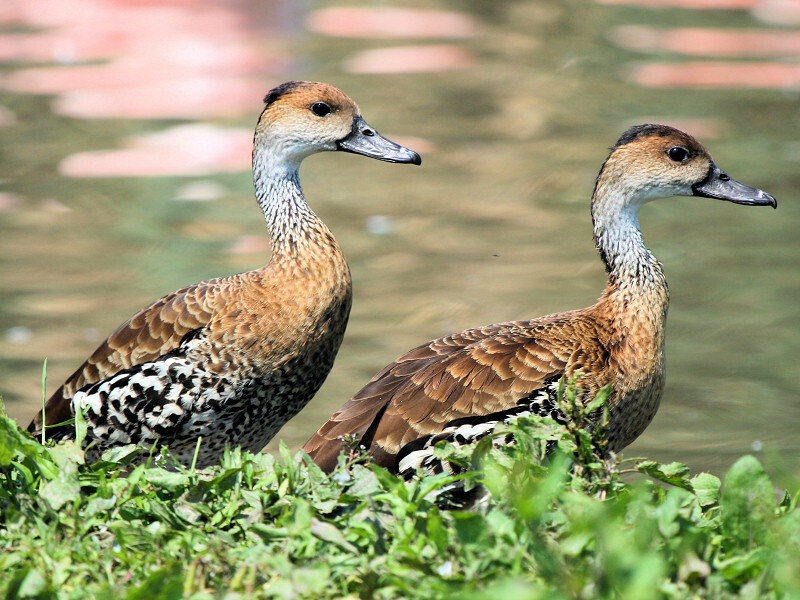 The male has a Black bill, a pale fore-neck speckled with Brown, light Brown face and dark Brown crown. 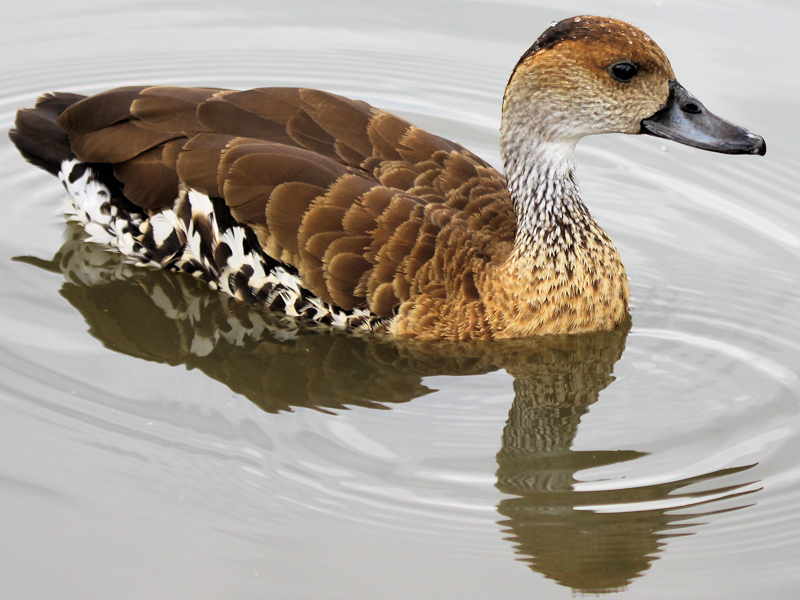 The back, breast and wings are dark Brown with White edging and the under-parts are White with heavy Black markings. 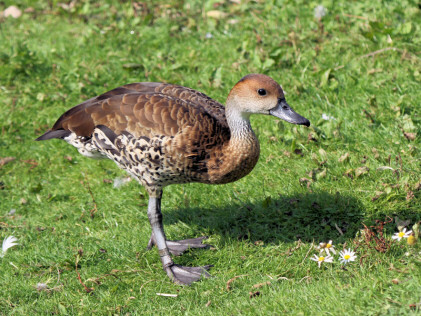 The feet and long legs are Green/Black. Vegetation and Royal Palm Fruit. 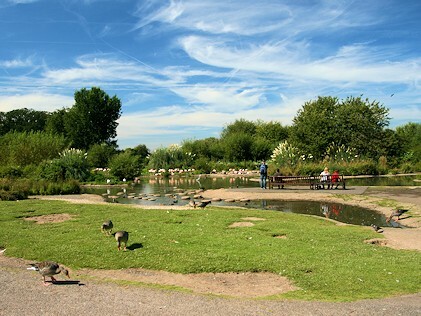 Nests are built either in tree hollows or on the ground under dense bushes. 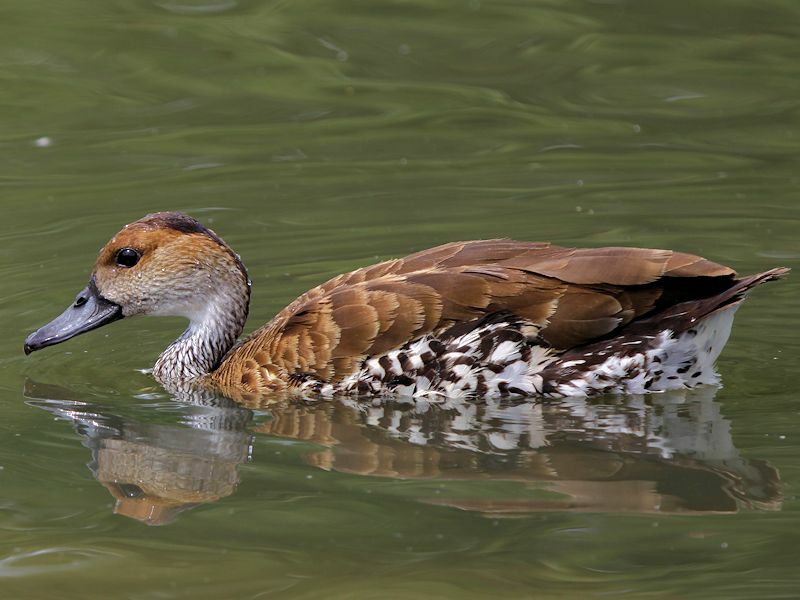 The West Indian Whistling Duck, also known as the Black Billed Whistling Duck or Cuban Whistling Duck, is a Whistling Duck native to the West Indies. 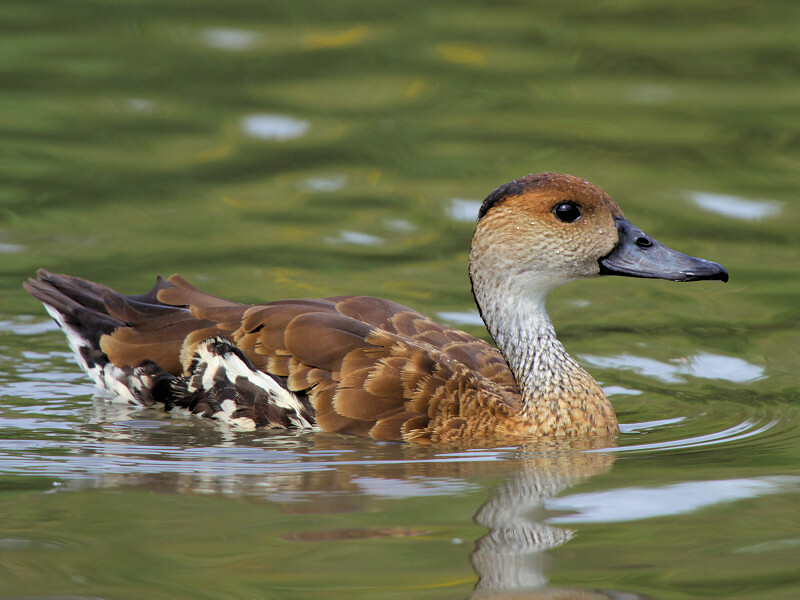 The West Indian Whistling Duck mostly feeds at night and can often be seen perching in trees. 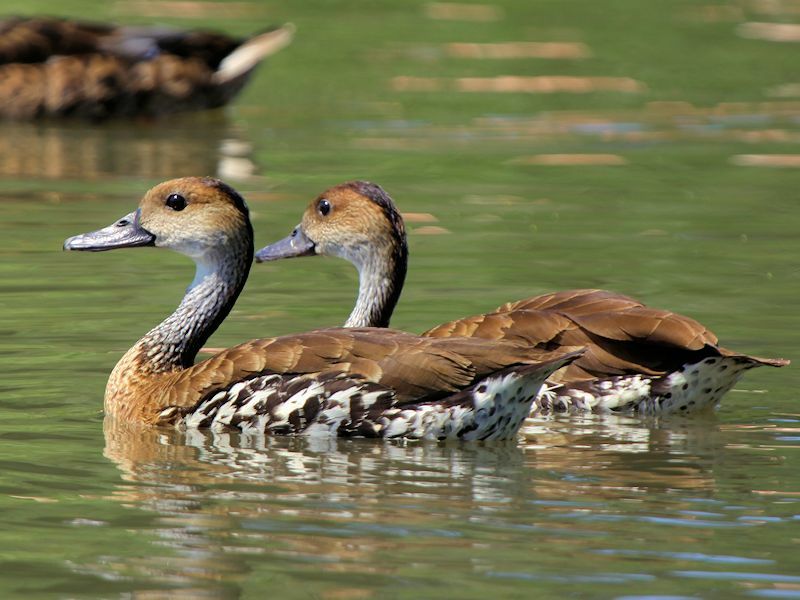 The West Indian Whistling Duck�s population has declined due to hunting and loss of habitat with more than 50% of wetlands being drained for development. They are currently classed as Vulnerable.